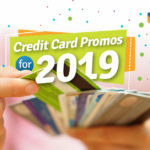 One of the best ways to handle your finances better is to learn from the experts and follow the journey of those who are on their way to financial freedom. 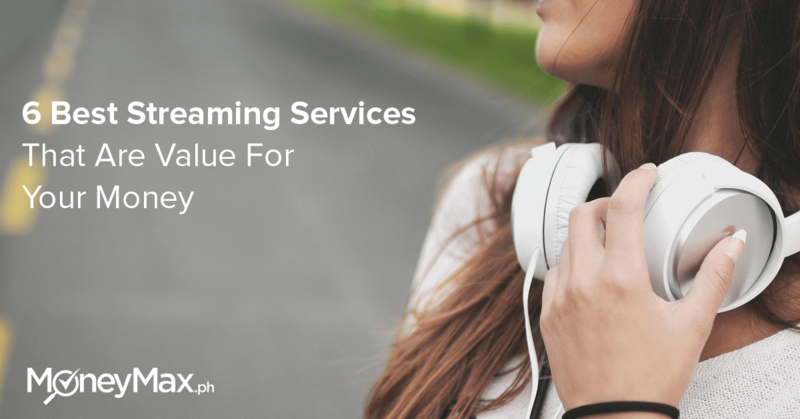 In the Philippines, there’s no shortage of financial bloggers who offer their knowledge, experience, and advice for free. Who are the best personal finance bloggers to follow? Here’s the list of financial gurus and enthusiasts whose blogs are worth bookmarking. 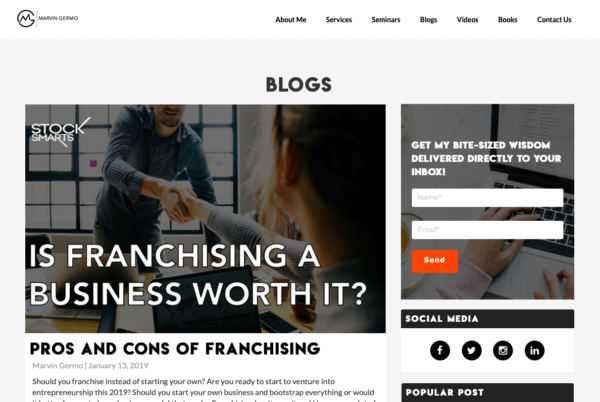 One of the first and top financial bloggers in the Philippines, Fitz Villafuerte started his career as a civil engineer and left the corporate world to become a freelancer. 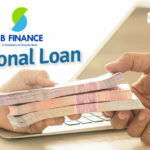 Now a full-time entrepreneur and registered financial planner, he has been named as among the 12 most influential people in personal finance, along with the late Senator Edgardo Angara and former Bangko Sentral ng Pilipinas Governor Amado Tetangco. 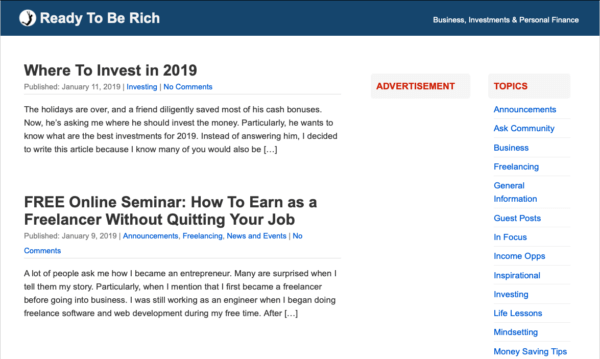 Fitz shares his tips on business, investments, and saving money on his blog, Ready To Be Rich. It won the Best Business Blog at the Philippine Blog Awards in 2010. 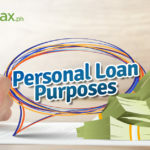 His personal finance blog enjoys high engagement from followers (mostly Filipino young urban professionals), as his older posts have garnered hoards of comments. Fitz usually replies to comments on his blog. 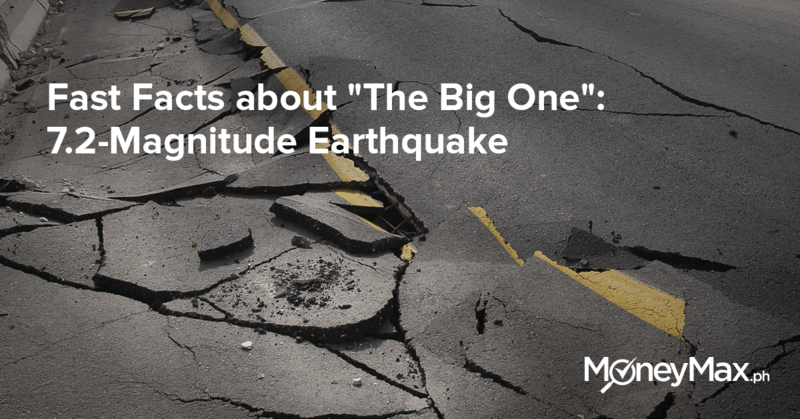 It also has over 100,000 followers on Facebook. Blogger Tyrone Solee has an inspiring financial journey. Fresh out of college, he started saving money at 21 and investing in bonds a year later. He became a millionaire at 26—a feat that most millennials could only dream of—by living below his means, paying himself first, and investing in UITFs. Follow Tyrone’s blog, Millionaire Acts, for tips and how-to guides on making money through investments, entrepreneurship, and frugal living. 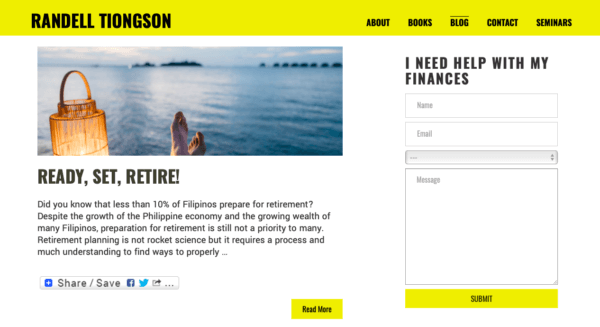 Seasoned personal finance coach Randell Tiongson is one of the must-follow financial bloggers in the Philippines. He has almost 30 years of experience in the financial services industry, specializing in banking, financial planning, insurance, and mutual funds. Like Fitz Villafuerte, Randell has made it to the list of top personal finance influencers in the country. On his personal finance blog, Randell advocates financial literacy among Filipinos working abroad. 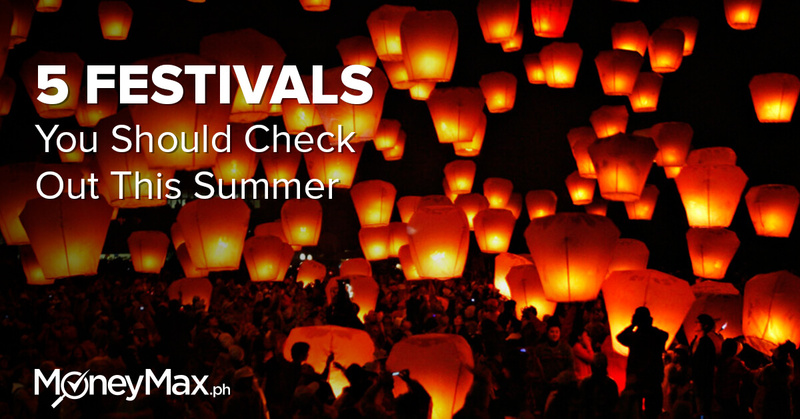 So if you’re an OFW or planning to be one, you can find useful tips and real-life stories you can relate to. Chinkee Tan is a wealth and life coach, motivational speaker, author, and TV/radio personality with nearly two million followers on Facebook. At a young age of 12, he started selling toilet paper to his friends and classmates to help his parents who were struggling with their family’s finances. 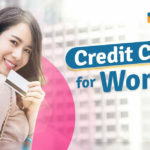 His long experience in entrepreneurship and passion for helping people become debt-free and achieve financial independence pushed him to share his financial expertise. 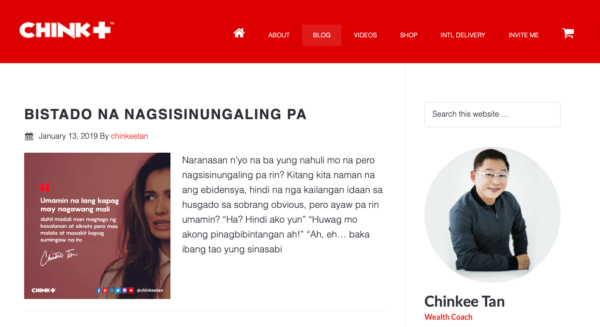 You can learn from Chinkee through his financial blog. 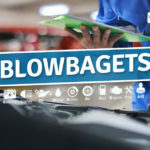 What makes him different from most financial bloggers in the Philippines is that his blog posts are written in easy-to-read, colloquial Filipino. They’re also more thought-provoking and inspirational rather than informative. For your monthly dose of financial facts and wisdom, follow My Finance MD, a personal finance blog by Dr. Pinky De Leon-Intal. Pinky is a licensed physician and registered financial consultant. 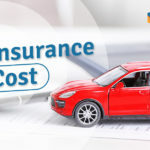 Through her blog, she shares practical tips and specific information on a variety of topics, including financial planning, insurance, retirement, and estate planning. Her insights as a medical practitioner are especially helpful when she writes about health insurance, life insurance, and PhilHealth benefits. Marvin Germo’s blog is the beginner investor’s go-to resource in learning investing strategies for the stock market. He blogs about not only helpful stock investing strategies (such as which stocks to buy) but also updates on companies listed in the Philippine Stock Exchange to help you make the right investment decision. 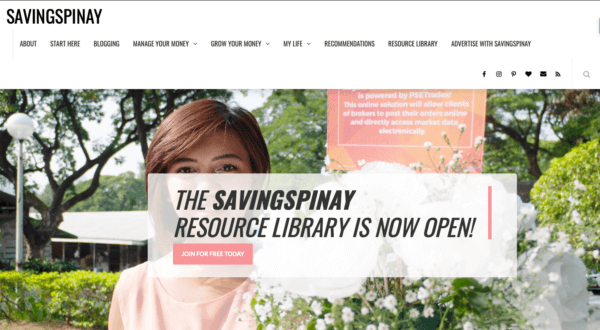 SavingsPinay is one of the Filipino financial bloggers worth following if you’re interested in firsthand experiences in saving money, living within one’s means, investing, and earning extra income. Izza Glino is a prolific and thorough writer, blogging twice or thrice a week to educate her followers on gaining financial freedom. Mothers have special needs when it comes to financial education. They take an active role in managing their family’s finances. Moms are usually in charge of household budgeting and teaching children how to be financially responsible. 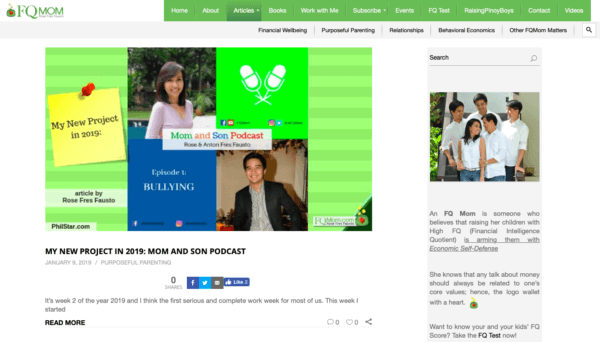 If you’re in a similar situation, you’ll find a wealth of financial knowledge and advice from FQMom, a blog by investment banker-turned-blogger Rose Fres Fausto. The blog caters to mothers who want to raise their financial intelligence quotient. Aside from personal finance, FQMom also covers other topics like parenting, relationships, womanhood, and Behavioral Economics. Burn Gutierrez is an entrepreneur, investor, public speaker, and blogger of Rock to Riches. He is an advocate of financial literacy for OFWs, being the co-founder and chairperson of Angat Pilipinas Coalition for Financial Literacy, Inc. He also leads a movement called FLAME or Financial Literacy for Artists, Musicians, and Everyone Else that reaches out to our fellow musicians and artists by providing them information on how to take good care of their gig earnings and talent fees and to always be prepared for the worst things that could happen in the future. In addition, he has a program called FLY or the Financial Literacy for the Youth which is an Angat PIlipinas Coalition movement to educate and encourage children and students in public schools and the poorest communities in the country to become wise financial decision makers at their young age. 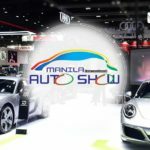 He himself was a former overseas worker, and so he often blogs about matters that concern OFWs and balikbayans the most: business, retirement, savings, and insurance. 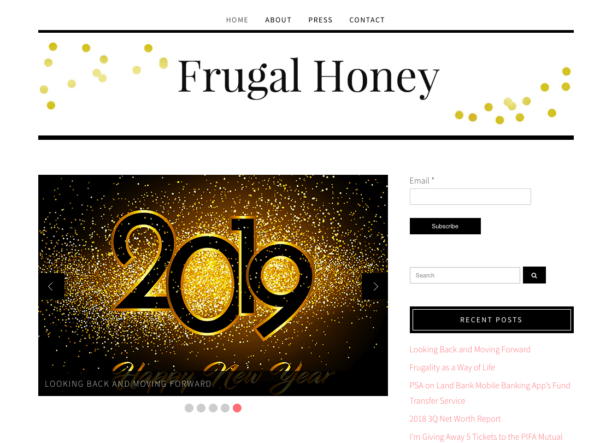 Those struggling to manage their finances will find Frugal Honey a helpful resource. 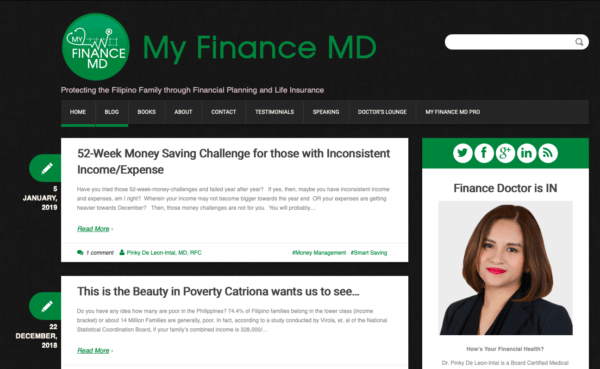 Created by a government lawyer and mother, Jill Sabitsana, this personal finance blog documents the blogger’s journey to financial independence and her learnings. She also offers her insights on budgeting, saving, investing, and frugal living. 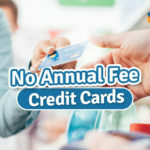 Her personal stories are both interesting and relatable, as she and her husband once struggled with credit card debt. 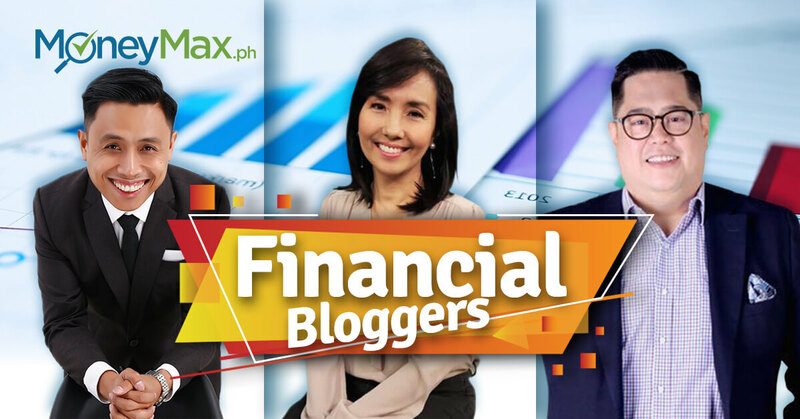 Any other top financial bloggers in the Philippines who you think deserve to be in the list? Let us know your recommendations in the comments below and why their blogs are your favorites.